FALLS CHURCH, Va., Oct. 14, 2015 -- Northrop Grumman Corporation (NYSE:NOC) announced today structural changes that better align its business with the evolving needs of the company's customers and enhance innovation across the company. The changes include the streamlining of business sectors from four to three. Two new sectors will be created by merging elements of the company's current Electronic Systems, Information Systems and Technical Services sectors. As a part of this change, Northrop Grumman also announced the appointment of a chief operating officer. These actions will be effective on Jan. 1, 2016. Gloria Flach will become chief operating officer. She is currently corporate vice president and president of the Electronic Systems sector and brings more than thirty years of experience to her new role. A new Mission Systems sector will be composed of the company's existing Electronic Systems sector and the businesses from the current Information Systems sector focused on the development of new capabilities for our military and intelligence customers around the globe. Kathy Warden, currently corporate vice president and president of Information Systems, will be corporate vice president and president of Mission Systems. The new sector will be headquartered in Maryland. The military and civil space hardware business in Azusa, California, currently reporting to Electronic Systems, will move to the Aerospace Systems sector and the electronic attack business currently in Aerospace Systems will move to the Mission Systems sector. Tom Vice will continue to lead the Aerospace Systems sector. 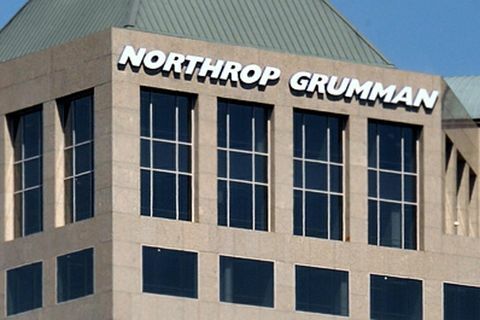 "These changes align more closely with the evolving missions of our customers in the global security markets we serve," said Wes Bush, chairman, chief executive officer and president, Northrop Grumman. "I am pleased that we have strong leadership in place and I look forward to working with them to continue to deliver top performance for our shareholders, customers and employees." The organization and leadership changes announced today are not expected to have a material impact on the company's 2015 results.